Quality is our priority. ThIS is why we pay so much attention to every stage of production. The starting point was for us the appropriate cuts - tailored to the figure, while being also comfortable and functional. After many months of making samples, in cooperation with experienced constructors, we have managed to develop comfortable, classic cuts in a modern version. All fabrics used in our collection were made for our special order only from carefully selected, top quality cotton yard. 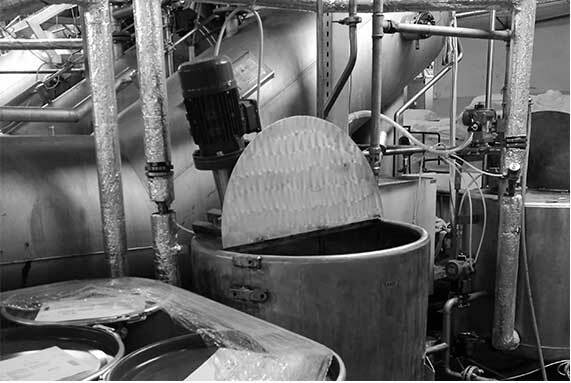 The renowned Polish ninth which has a modern technology park and huge experience reaching over a quarter of a century is responsible for the highest quality of our cotton yard. We often encounter a stereotype that the quality of the fabric is demonstrated by its weight. This is a mistaken conviction, because the most important element of the fabric is the yarn from which it was made. In order to break this stereotype in the first collection, we decided to use only light weight, non-scratch fabrics, which are perfect for spring and summer. In the Spring - Summer 2018 collection there will be six basic colors, where all of them except black and white have been prepared for our special order. All types of fabrics have been dyed with dyes developed in the laboratory (all based on the Pantone colors chosen by us). Only by developing our own colors, we can be sure that our fabrics have unique and original shades. To ensure even better quality of our fabrics, we put them into the finishing process, which are series of a few actions that suppose to improve their usability. Enzymation is a process which involves etching out individual, protruding fibers which were made in knitting process. Thanks to this we obtained smooth and extremely pleasant surface of clothes. 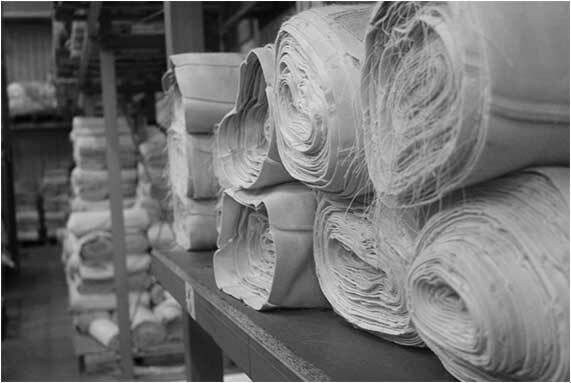 Then fabrics were subjected to siliconizing process which improved their useful properties. The final stabilization combined with a highly detailed analysis of each material allow to determine the parameters of color durability, shrinkage, resistance to sweat and friction, and also allow to reject a product that does not pass our quality standards. 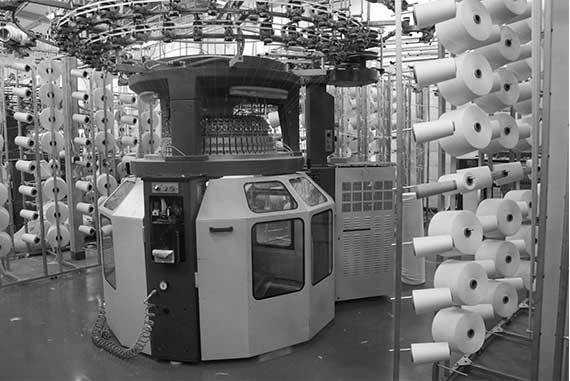 By supervising this stage of production, we can guarantee the highest quality of our fabrics - low shrinkage, soft, gentle surface, repeatability of colors or high resistance to discoloration. One of the methods of garment decoration that we use is of course screen printing. The most important elements of a well-made print are the precision when applying each color and the quality of the paint used. 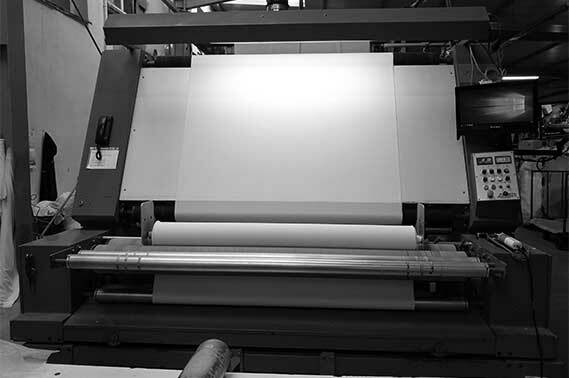 In this production process, we focused on automatic screen printing carousels and plastisol paints tested many times before, guaranteeing the highest durability of the finished print. 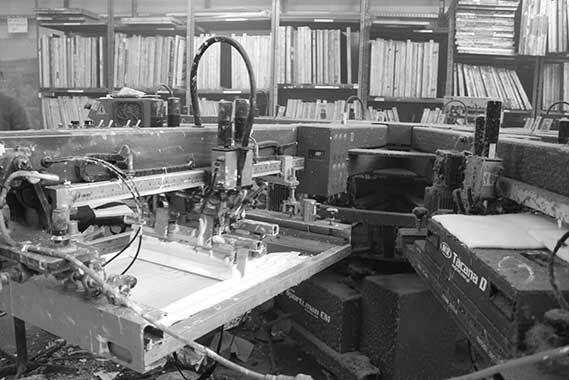 Only by full control over this production stage, we managed to obtain extremely precise prints, which will keep their appearance unchanged even after years of use. Another technique of decorating which was used in the creation of our collection are embroidery. It is a classic and at the same time extremely durable and effective method of decorating clothes. In order to obtain a perfect quality and at the same time extremely detailed embroidery, we used a much thinner thread than the standard ones, which allowed us to create a spectacular ornamentation, which will undoubtedly survive many years of use without losing its quality. 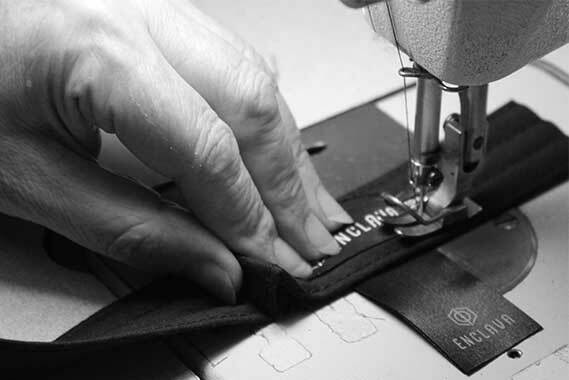 All our products are sewn in Polish sewing factories. 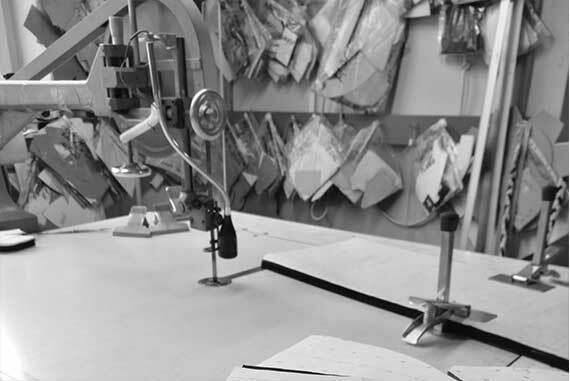 Only by using top quality equipment, strong threads and by basing on experience of qualified seamstresses, we obtain neat and durable products. 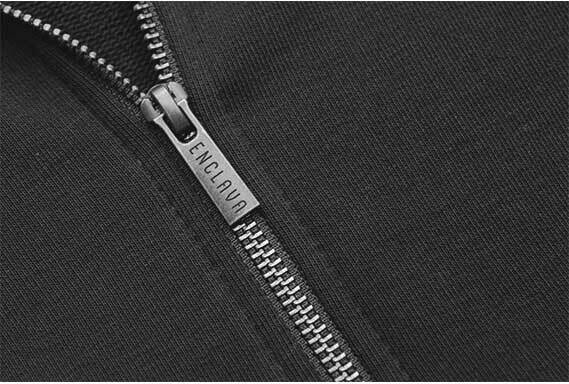 Our products are improved by additional decorations like back neck tapes and double layer of material on the neck where we put our jacquard ENCLAVA tags. Such additions improve the strenghten of clothes construction and also improve their aesthetis. We pay special attention to details because we realize that they have a huge impact on the final opinion about the products. 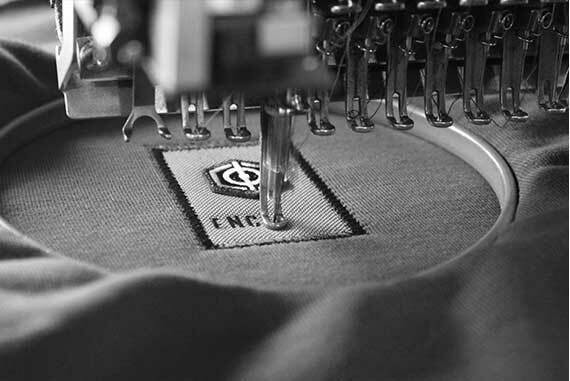 One of the most characteristic element that we have used in our polo shirts are hexagonal buttons in the shape of Enclava logo. They were deisgned by us and made to our special order. In our products we use the YKK zippers - the world's largest manufacturer of zippers, which includes a lifetime warranty for its products.